cylinder heads, cylinder blocks, crankshafts, camshafts, connecting rods, water pumps, turbo chargers, engine assy, fan blades, main & connecting rod bearings, pistons, piston rings, liner kits, etc. 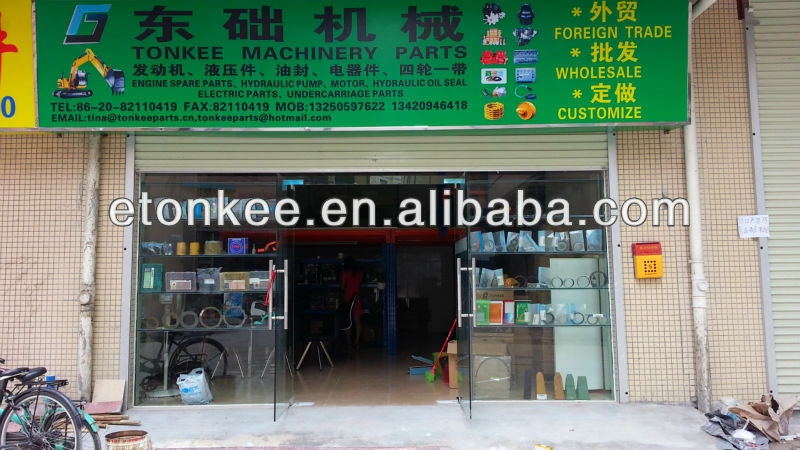 hydraulic cylinder assys, gear pump assys, Uchida hydraulic pumps, piston pump, hydraulic spare parts, travel motors, final drives, swing motor assys,main valves, service valves, gasket kits, swing gearbox, volvo EC210B travel gearbox, hydraulic spare parts, steering pump, hydraulic gear pump, etc. 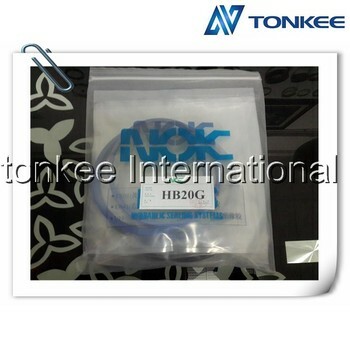 solenoid valves, water sensors, pressure sensors, throttle motors, stop solenoid, controllers, monitors, etc.